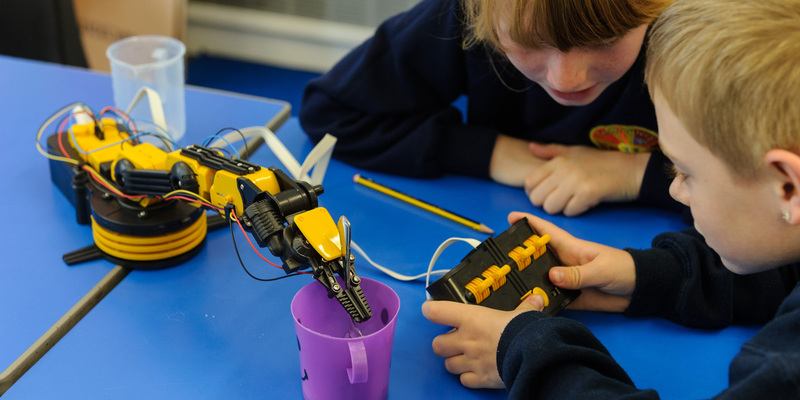 Join us this Easter for some fun family activities, and see if you can master our robotic arms. We have five 45-minute sessions every day during the Easter holidays. Book early to guarantee a space.